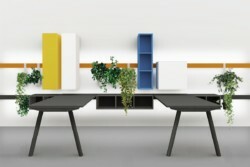 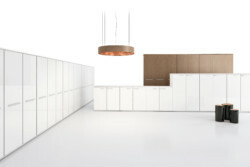 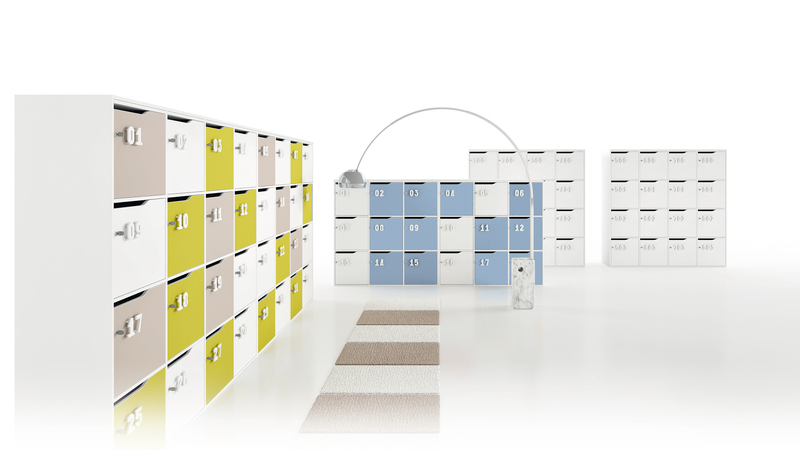 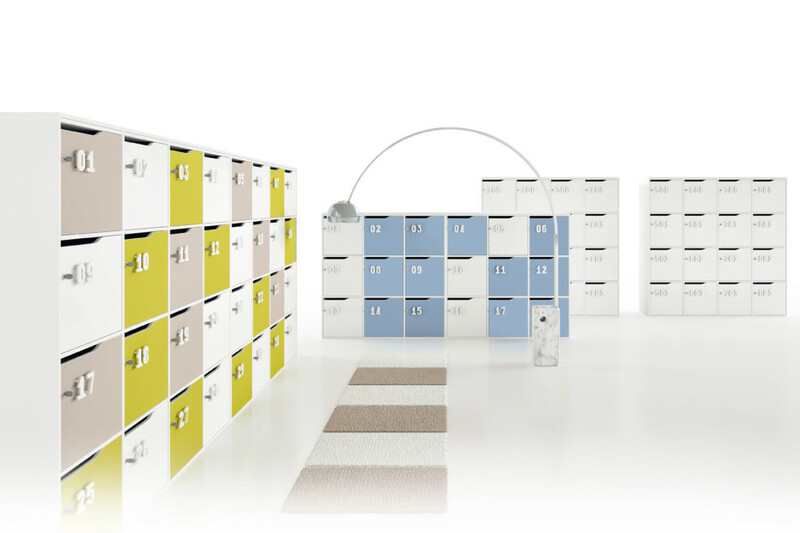 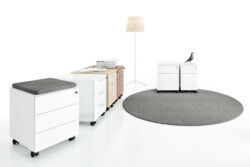 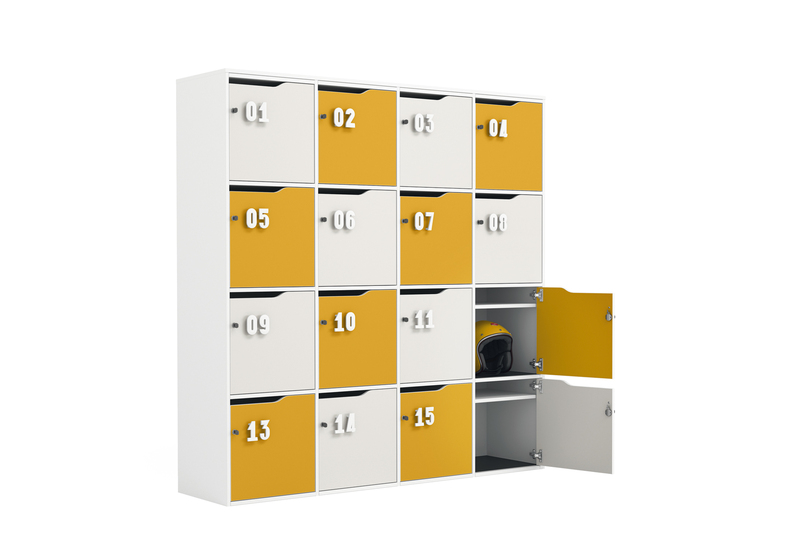 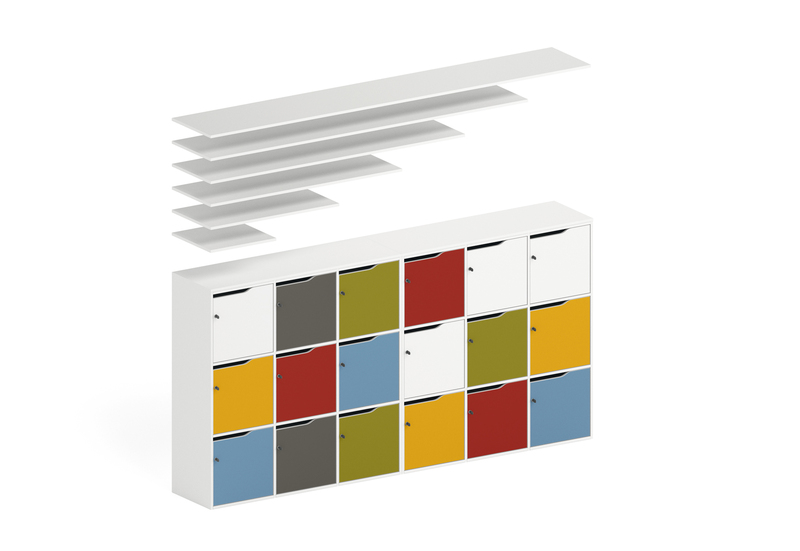 Practical and useful storage units for different working environments where the keeping or warding of documents and personal belongings is needed. 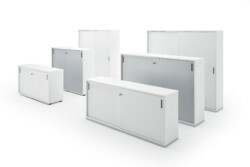 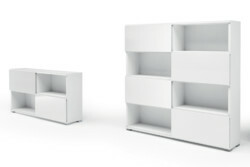 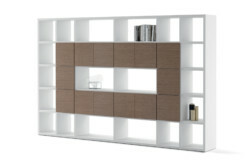 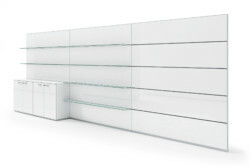 Modular units, adaptable to various needs of each customer. 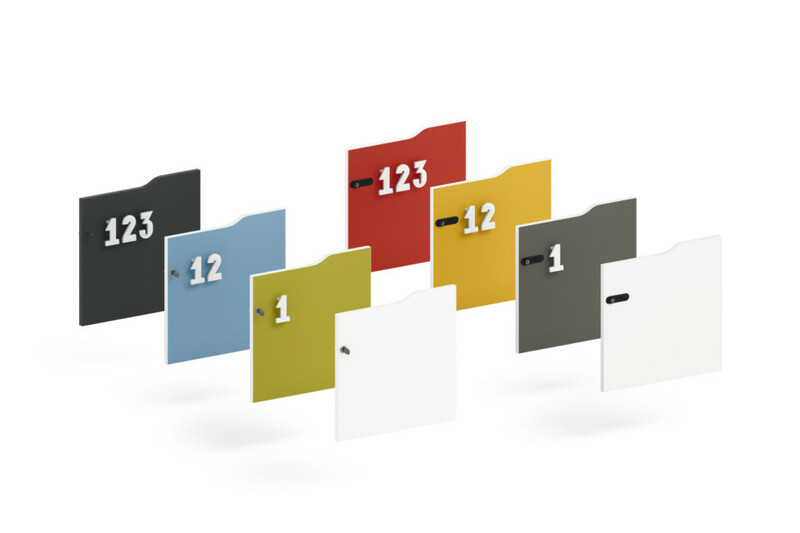 Topical, fresh, playful, they become elegant and recognizable especially in the version with coloured doors, available with different types of locks and possibility of integrating numbers.